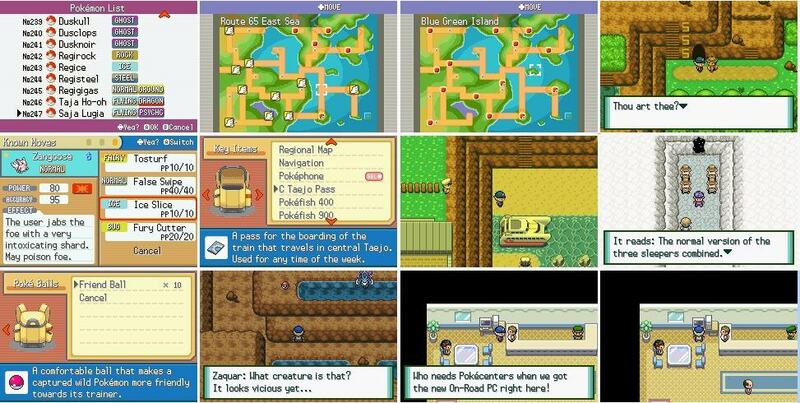 Explore a snowy story with Pokemon Normal version; the game is based on the theory of continent drift that correlate to the legendary Pokemon Regigigas. 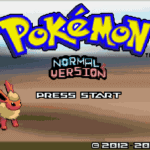 Pokemon Normal Version is not an ordinary game, although the game is built from FireRed, starting gameplay is totally different and will surely make you more get excited as you play it. 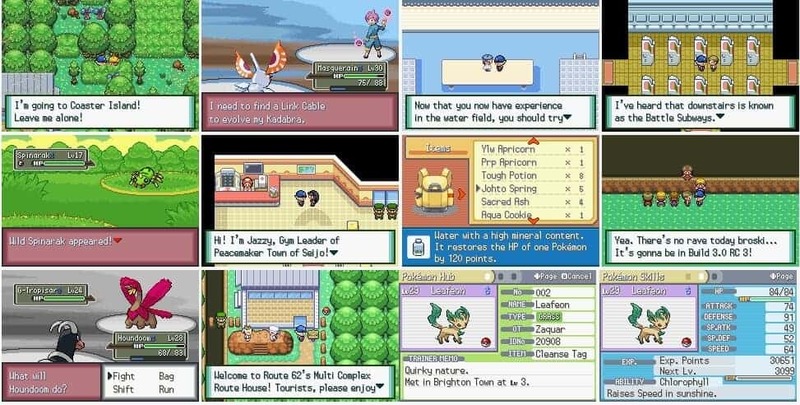 The game takes place in the Taejo and Seijo region; Pokemon Normal Version contains dozen of unique features with hundreds of unusual twist from the original FireRed. Experience day, night, evening, daytime and morning paired with love music. Uncover custom Pokemon abilities, stats, types, new money currency, custom TM, HM and SM which makes the game more interesting. Download Pokemon Normal Version now, plenty of adventures are waiting for you to discover. HM 08 Upheaval, a Regigigas exclusive signature move to unlock new areas! Morning/Day/Night music in many places/routes/towns! Two full regions with plenty of post league activity and side quests! Two Pokémon Leagues! Tracks from Super Mario/Sonic/Pokémon Emerald/And “Reinstrumentalized” midis! Powerups: Some like Dragon Fist and Ledge Jump! Some Pokémon from each of the six regions! And four from the FIZX Generation! Normeon! Curseon! Draceon! Xzeneon! Maybe more! New money currency! Work hard for your money! Class based, regional, and varying trainer music! Berry and apricorn trees make a return! Custom TM/SM/HM List (Ex. Multi Beam is SM04) Play the game to find out what SMs are! Uncover the aftermath of the Uiyto region! Download Packs! Unlock new areas! Navigator System! It’s a key item that will tell you what to do next! A signature move for EVERY Legendary! And some Pokémon! You have to patch the UPS file to your FireRed ROM. I can’t play this game in my boy!! You have to patch the ips file to your FireRed ROM. 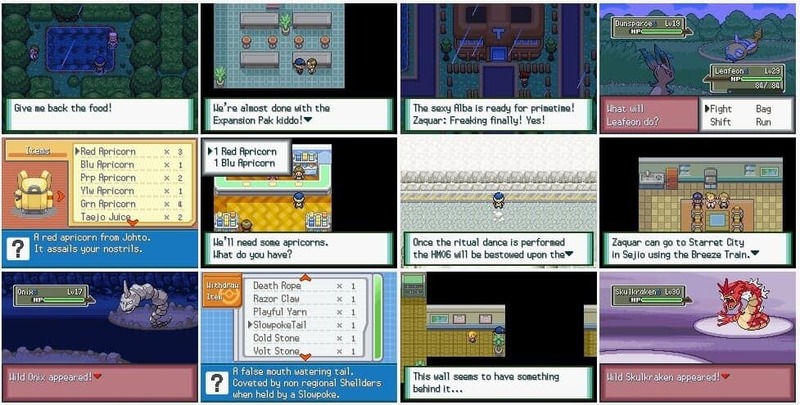 Check the “How to play this ROM hack” below just near the download button.